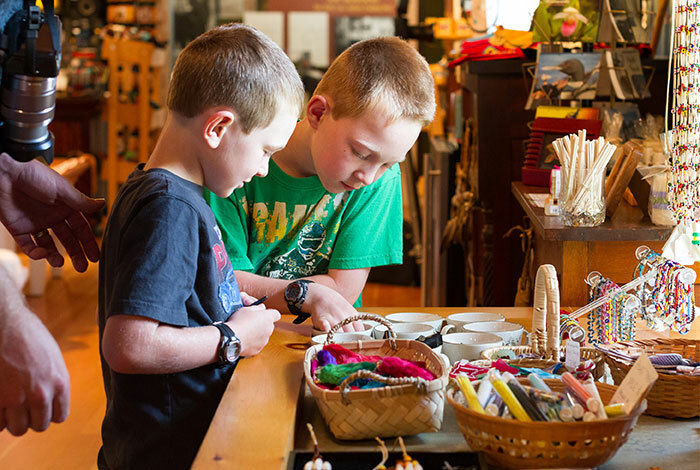 Museum and trading post are both open. 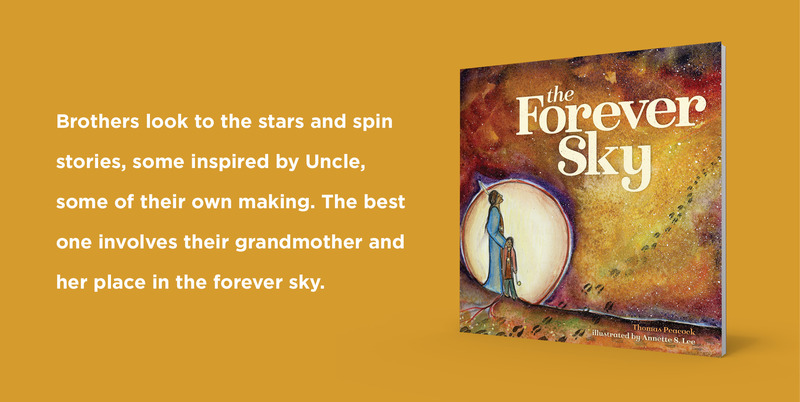 Explore the story of the Mille Lacs Band of Ojibwe through museum exhibits, objects, demonstrations, and tours, and shop for locally made Native American arts and crafts in the restored 1930s trading post. 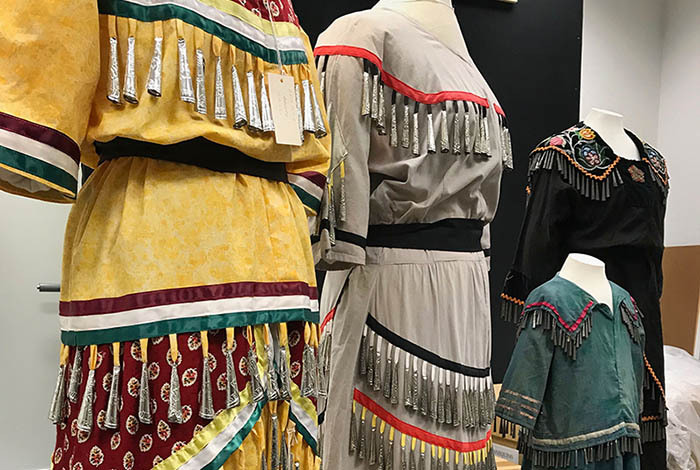 Learn about the jingle dress dance and how its origin can be traced to the Mille Lacs Ojibwe with the new exhibit Ziibaaska’ iganagooday: The Jingle Dress at 100. 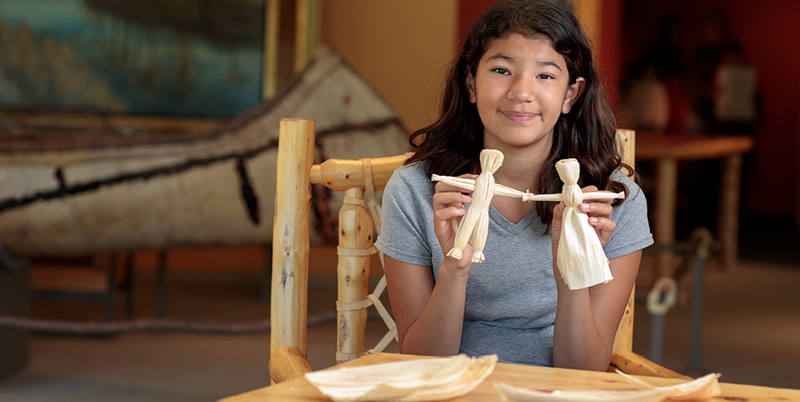 The region's largest selection of handcrafted Native American art and crafts. 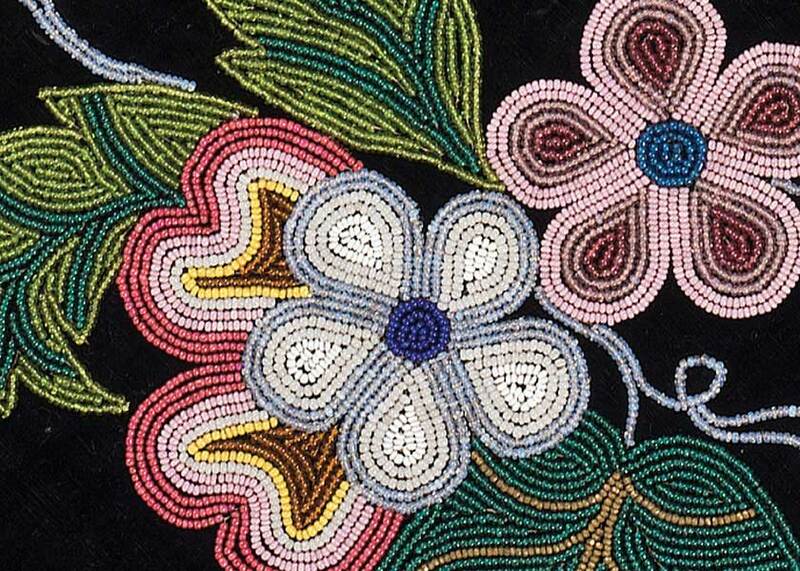 Find beautiful work from renowned artists for purchase, including sculpture, paintings, jewelry, beadwork, pottery, baskets, moccasins, educational resources, and more. 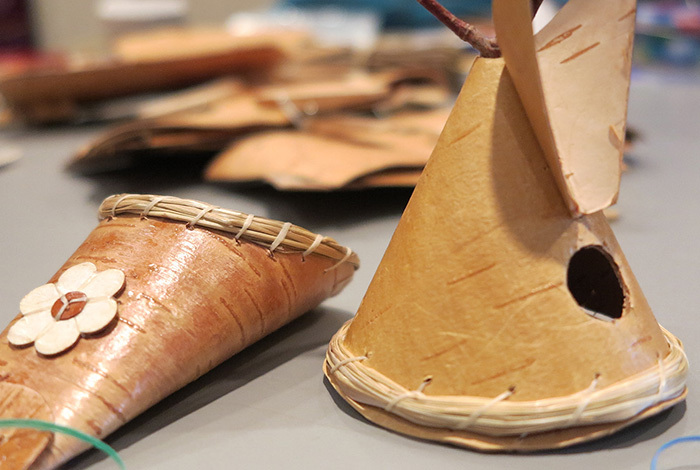 See authentic Ojibwe craftwork, learn about traditional design, materials, and techniques, and make an item to take home. 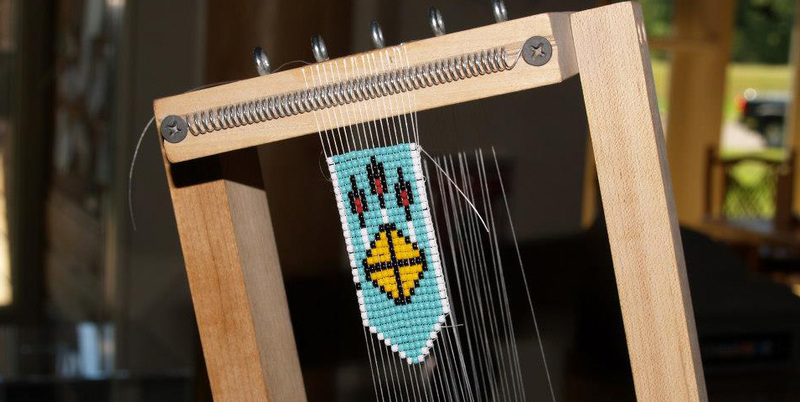 Workshops are taught by members of the Mille Lacs Band of Ojibwe whenever possible. 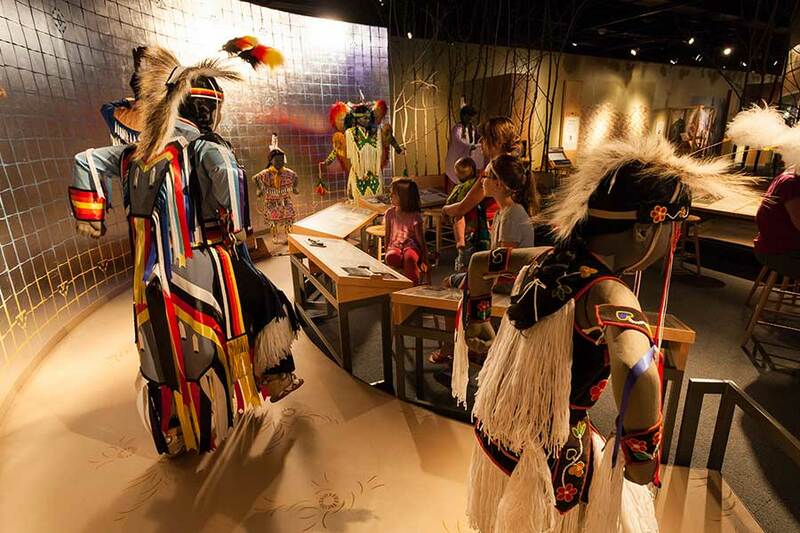 Use your favorite social media channel to share your interest in the #MilleLacsIndianMuseum with friends, family, and colleagues. 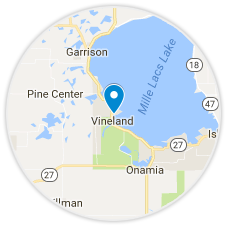 It just might show up here as well!